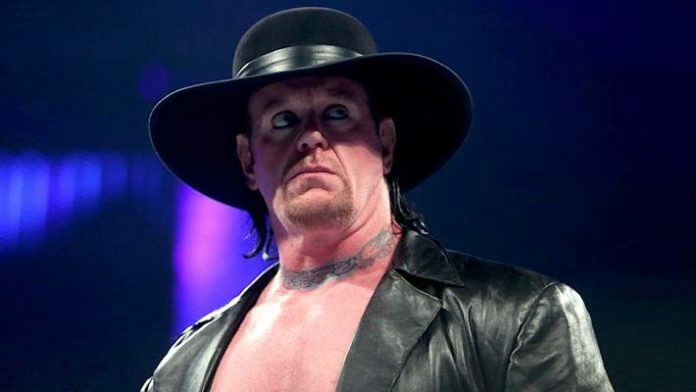 Over the last week, there has been a lot of speculation about the status of The Undertaker with WWE. It all started when the future WWE Hall of Famer had removed references to WWE on his social media accounts and later, listed a web address to begin accepting booking dates. To add fuel to the fire, it’s been reported that Taker is not slated to compete in a match at WrestleMania 35 at this time. Despite this speculation, WWE is still advertising him for an upcoming appearance as he’ll be at the Fiterman Sports Memorabilia Store located at the Baybrook Mall Outdoor Expansion in Friendswood, Texas, on Saturday, March 23, from 3-4:30 pm. Henry has been with the company since 1996 and during his career, he has held three championships. The WWE World Heavyweight Title, ECW Title, and European Title. He was also a three-time Slammy Award winner.